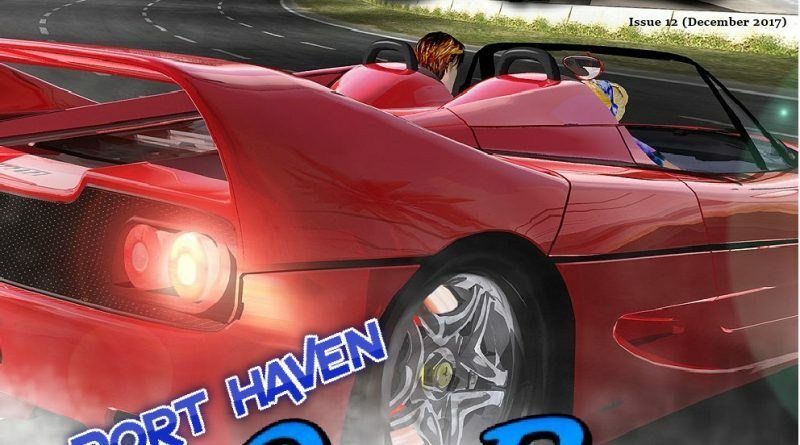 The wait is over – Kick Start 12 is here! This issue includes news and charts from Mar/Apr 1992, Level Maps for Hunter and Tips of how memory works. 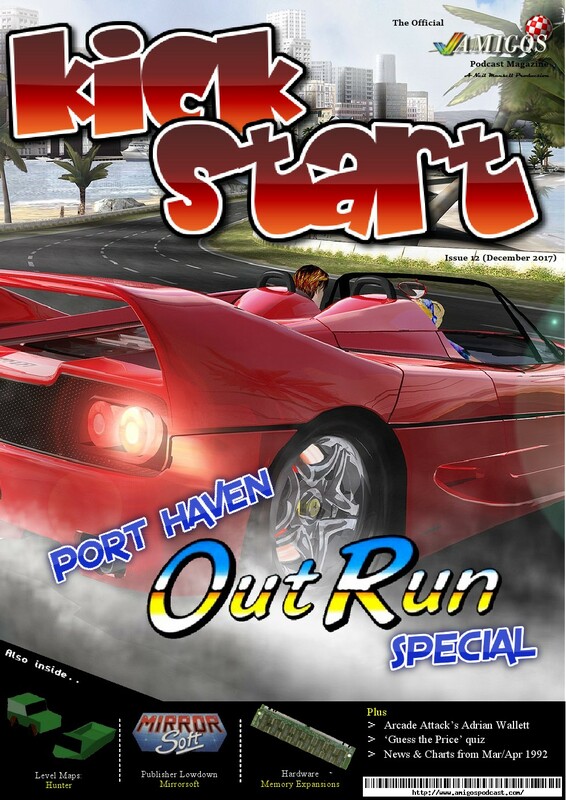 It also includes a great Port Haven special on the Outrun games for all formats as well as two great game review articles from Dreamkatcha and Amigos Chris Foulds first computer memory. Enjoy! As always, comments are welcome. No Kickstart 13 Neil? Have we been discontinued?